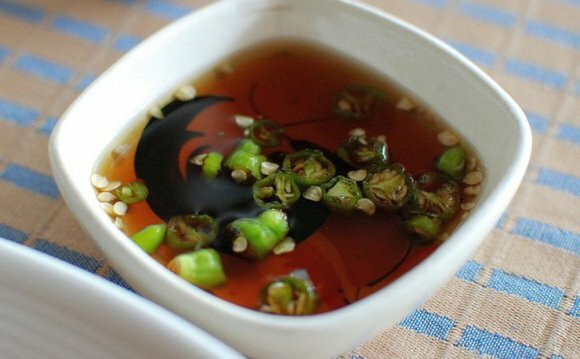 Spring moves, dim amount and crab rangoon are among the best-known Chinese appetizers all over the world. Many restaurants provide wantons, either steamed or fried, as appetizers or as an integral part of chicken, vegetables or noodle soups. Popular primary programs feature General Tso's or cashew chicken, sweet-and-sour pork, ginger beef, and Peking duck. Many Chinese eateries offer chicken, duck and beef with lemon or tangerine sauces and an array of vegetables. Traditionally, Chinese restaurants offer primary dishes with boiled rice, fried rice or noodles. Some restaurants additionally offer broad alternatives of chow mein also stir fry dishes being area of the main course part of their particular menus. General Tso's chicken, crab rangoon, wanton soup and egg moves are among the hottest Chinese meals in the us. Chicken with sweet-and-sour and orange sauces are one of the top ten most-ordered meals. Fried rice is a popular side meal found on nearly all Chinese restaurant menu.